It seems as if summer has hit here in the Southwest part of the country. The warm days are upon us and there may be no turning back, so it’s time to bust out our best Disney summer attire. This past weekend, Quin and I hit the road to Las Vegas, where the sun was out and the pool was calling. I threw on my new Mickey suit from the Oh My Disney collection, which Shop Disney so kindly gifted me a few weeks ago and sported my new Mickey sun hat. This adorable hat was of course a thrift find that I Disney-fied. I’ve seen a few fellow grammers rocking adorable hats like this, but my budget didn’t fit the hat, so I figured why not try recreating it? It turned out to be super easy! All I did was paint three circles on the hat and added this adorable ribbon I found at Jo-Anns. Seriously, Jo-Anns is the bomb dot com for adorable Disney fabrics and ribbons — perfect for the ultimate DIY! Shop Disney was also super kind and gifted me these adorable Aladdin sunnies; there’s a lamp on the side! If you haven’t given the new Oh My Disney summer collection a gander, then you need to head to their site ASAP. 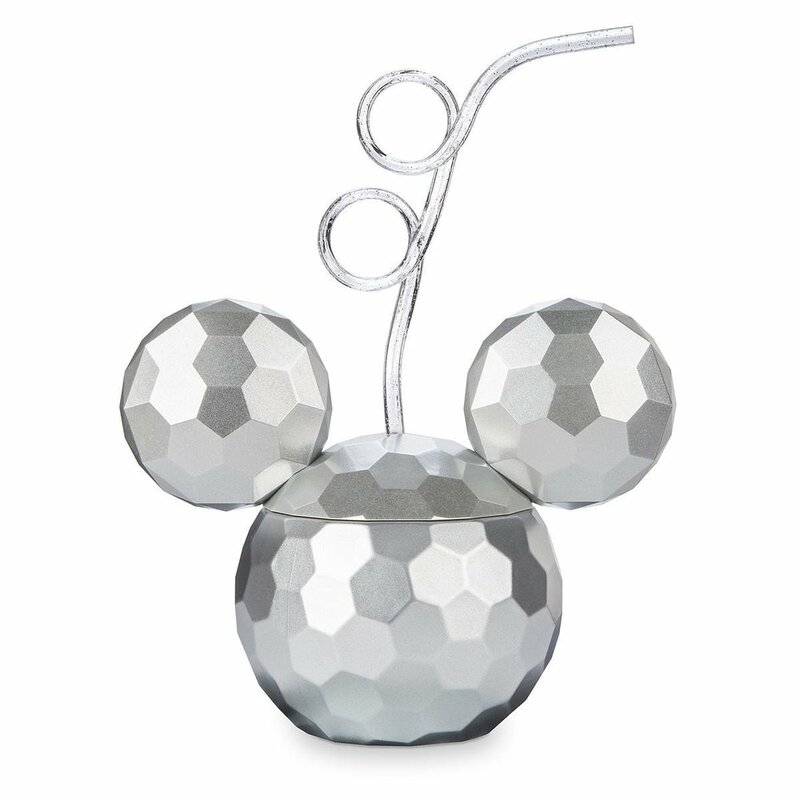 The Epcot inspired Mickey cup is also from the collection, but was borrowed from Cindy. Borrowing coming in clutch yet again! And the ADORABLE Mickey tee was found at Ross. Like I said in m last post, you guys really need to check out Ross for the best deals on Disney tees — this one was only $8! What’s your favorite piece from the Oh My Disney summer collection? Let me know in the comments!